The following is the incredible account of Fr. 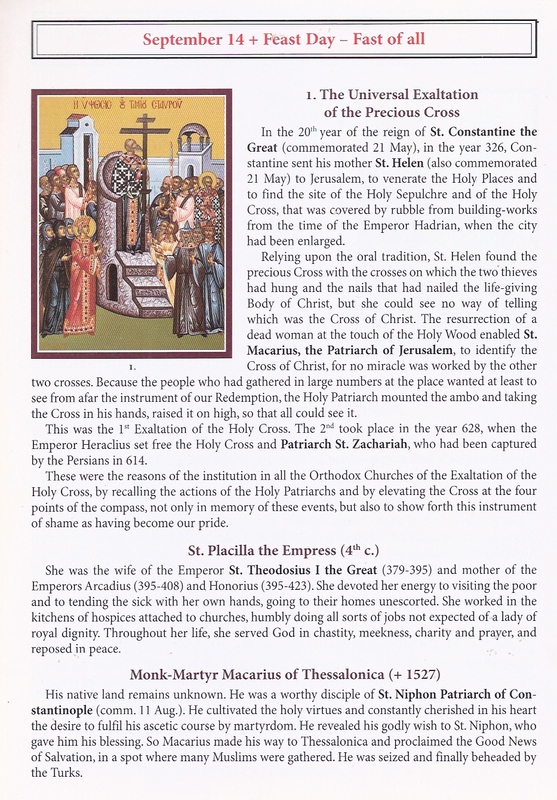 Stavros Tsangarakis from Rethymno, Crete who is the protector of a most precious treasure of Orthodoxy: a piece of the Precious True Cross of Christ which works endless miracles for the faithful. This is a very brief summary of the amazing account of the Cross and Fr. Stavros who was resurrected from the dead as a child by this piece of the Precious True Cross of Christ. The account is recorded by Constantine Zalalas.